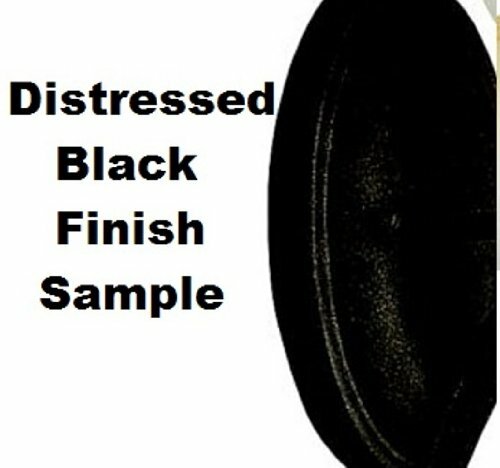 Kichler Lighting 4901DBK Heavy Gauge Chain comes in a Distressed Black finish, and may be used to supplement existing chain supplied with Kichler Lighting fixtures. 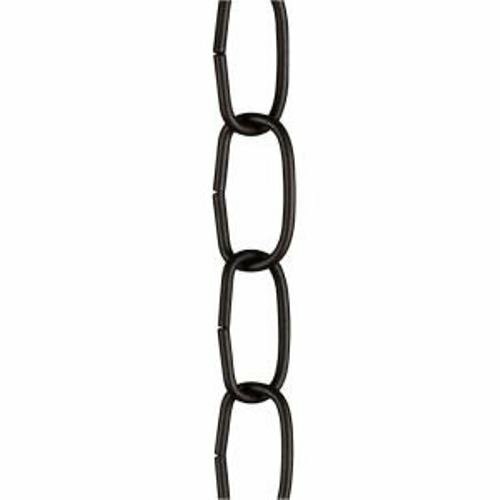 To order additional chain, look for the chain recommendations listed for fixtures requiring chain. The 4901DBK Heavy Gauge Chain comes in 36IN (3-foot) lengths. 4901DBK comes one length per package. Since 1938, Kichler Lighting has offered a distinctive array of lighting solutions that reflect your individual personality, tastes and plans. Kichler brings you an unparalleled variety of exciting style families, unique finishes, fresh colors and unequaled quality. Whether it’s casual, contemporary, transitional or traditional, you’ll find it with Kichler, lighting that defines your style.